Thank you for agreeing to be the IEU Rep at your marking centre. The information your provide below will help us ensure that markers are represented and have their pay and conditions needs met. * 2. What is your IEU member number (if known)? * 3. What is your marking subject? * 4. What is your position at marking? * 5. 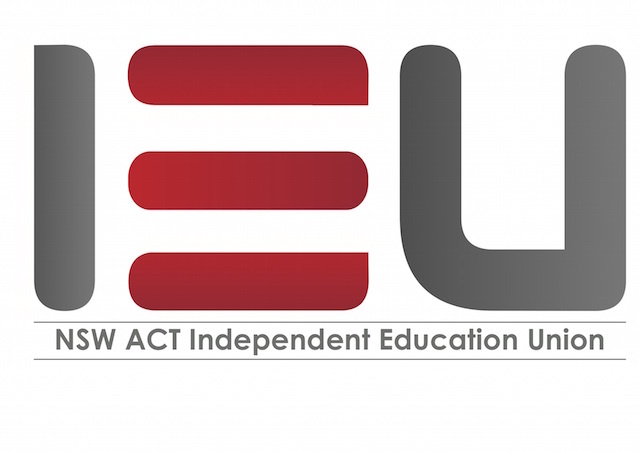 What is the approximate number of IEU Members at your centre? * 6. What is your best contact number? * 7. Do you have any comments you want to make?